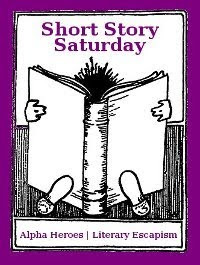 Short Story Saturday is a chance to review novellas or short stories and share them with other folks who like short fiction. We're kicking off December 5, 2009. Do I have to review a whole anthology? No. The whole idea came from a discussion about how hard it is to review big anthologies with lots of entries. You CAN review a whole anthology and you can still link to the meme, but you don't have to. What if I want to just talk about anthologies or the short story format and not do an actual review? That's cool too. We're easy. 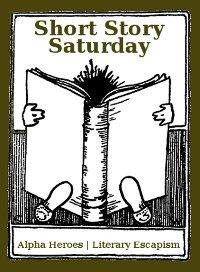 Sign up on the Mr. Linky and add "Short Story Saturday" to your tags (this gets you into the Technorati search). It would also be nice if you include a link back to the hosting post in your post. Alpha Heroes is a romance blog, but I'm too cool for romance. Does that mean I can't participate? First of all, I think you mean: you're not cool enough for romance, but that's just me. Short Story Saturday is genre-agnostic. Any work of short fiction is good. For now we're excluding poetry and non-fiction. 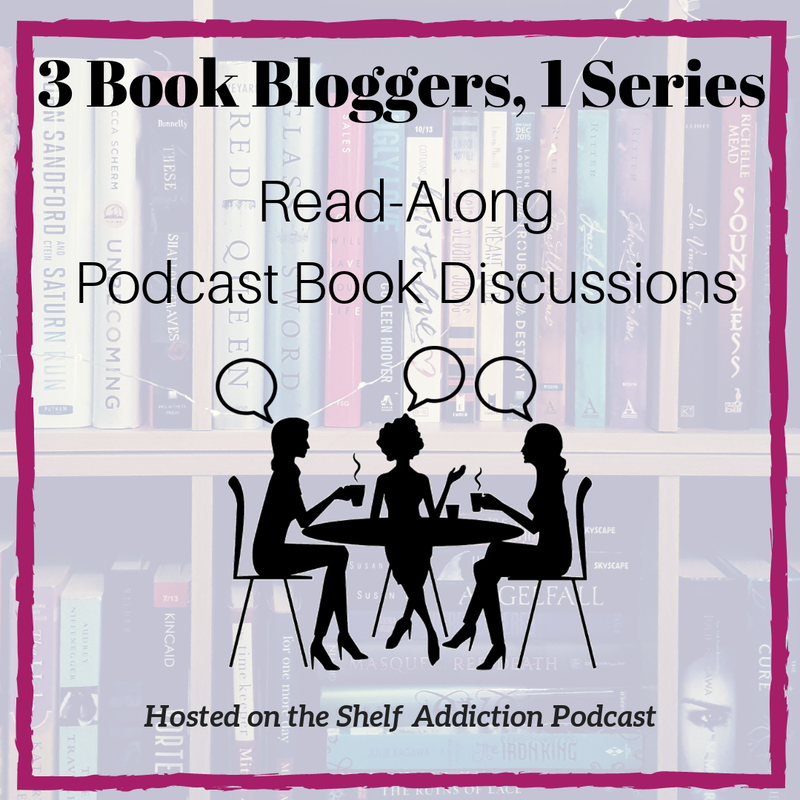 What's the deal with you and Literary Escapism? We're swapping months. We figure it's a good idea to have backup. I've got even months, and she's got odds *resists obvious joke*. Where did those awesome badges come from and where can I get one? Jackie did them and they are indeed awesome. 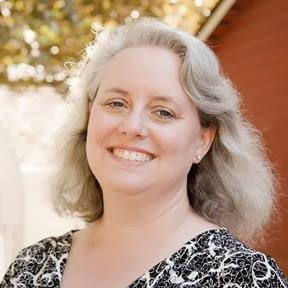 Feel free to lift them from right here, and use in your sidebar and/or your SSS posts. What a cute meme, did you ever pick a winner for your contest? I'm not sure if I will explictly join this, but this may be some good impetus to read more short stories. For some bizarre reason, I actually have a hard time reading short things; they actually make me get antsy. Maybe it's time to try to rectify this. Hm. I think I'm going to start diving into that Mammoth Book fof Vampire Romance I have sitting up here. I just mowed down three anthos - where do I sign up? M, just stop back here next Saturday and there will be a Mr. Linky! IHBG, I haven't yet. *blush* Believe it or not, I'm waiting until I get the right boxes from the post office, otherwise I might never get them in the mail... the USPS is my nemesis.